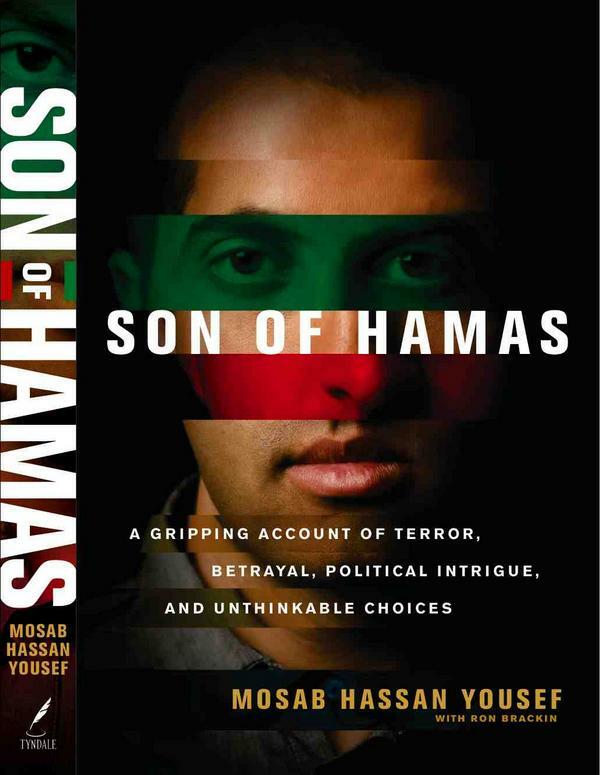 A friend of mine sent me this article from the Wall Street Journal last week, after which I promptly ran out and bought Son of Hamas, the story of the life and conversion of Mosab Hassan Yousef, the child of one of the Islamic group’s founders. “I converted to Christianity because I was convinced by Jesus Christ as a character, as a personality. I loved him, his wisdom, his love, his unconditional love. I didn’t leave [the Islamic] religion to put myself in another box of religion. At the same time it’s a beautiful thing to see my God exist in my life and see the change in my life. I see that when he does exist in other Middle Easterners there will be a change. I was going to post on the same thing. You stole my thunder RJ. I love the issue of the theology of glory – i.e. escalation – verses the theology of the cross – i.e. no retribution. Justice belongs to the LORD. WHOA is right. It was a declaration of the uniqueness of the gospel in the world.